Last September, Sky film crews took to the grounds of Boringdon Hall & Gaia Spa to film season three of the Sky One show, Delicious. 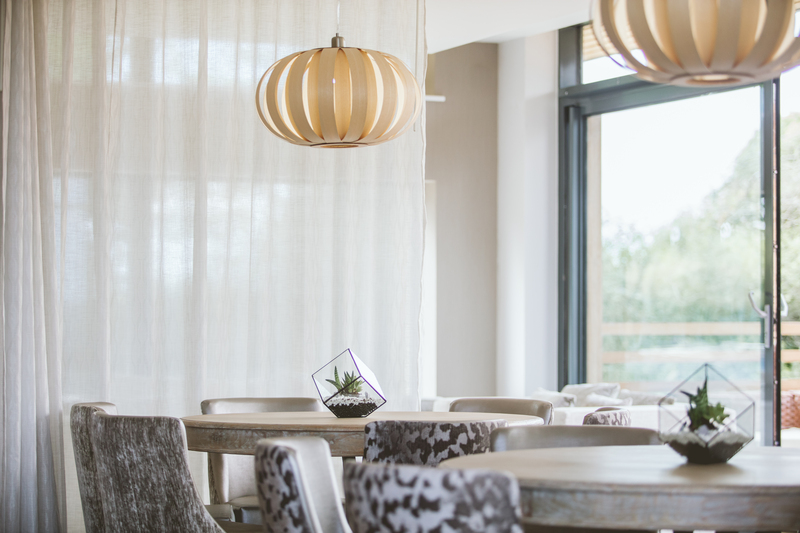 Dawn French, Amelia Fox and the stars were shooting scenes for the hit TV show for one day only at Boringdon. Scenery from across Devon and south east Cornwall provided a backdrop to the series. Business was booming at the Penrose Hotel (Pentillie Castle) but life wasn't set to run smoothly for Gina (Dawn French) and Sam (Emilia Fox). Penrose Hotel becomes a boiling pot full of drama when celebrity chef Leo (Iain Glen) dies suddenly and his wife Sam and ex-wife Gina inherit the business. Crews also filmed at the former River Cottage restaurant in Plymouth’s Royal William Yard with many of the hotel scenes filmed around the Pentille Castle estate. 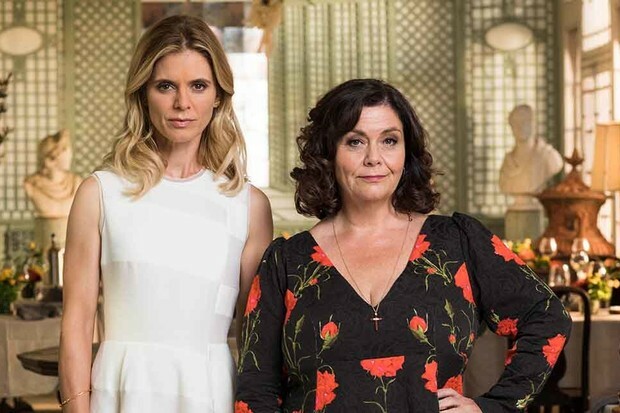 The first season of Delicious had an average audience of 1.87 million, makingit the most watched Sky 1 original drama in 2016.